Cruisers be heard. 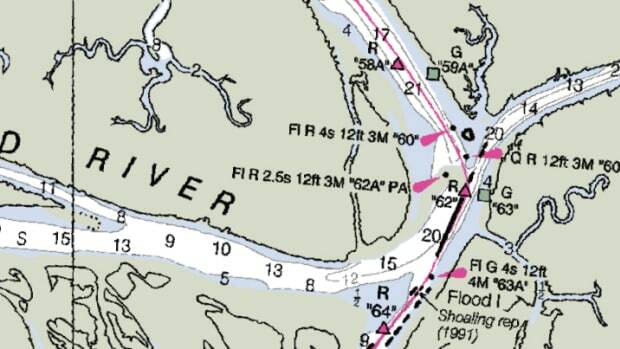 NOAA is getting rid of the "magenta line" on the Intracoastal Waterway and has opened an official comment period on the Federal Register to see whether it should be reinstated as a “recommended route.” That is, resurveyed so boaters transiting the ICW can rely on it to avoid going aground, not to mention avoiding wrong turns. 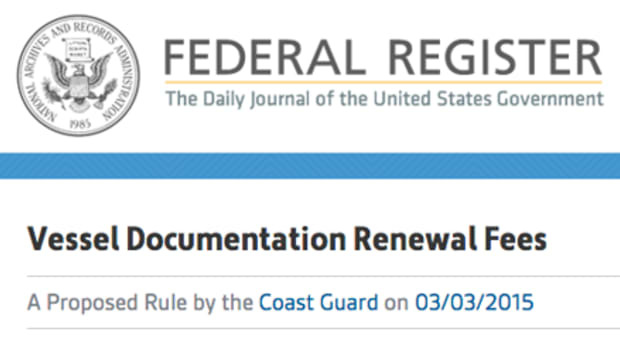 This is the text of the Federal Register notice. For more information, see the October 2013 issue of PassageMaker magazine, News & Notes. The email and other contact information for submission of comments is at the bottom of this page. The deadline for submissions is Dec. 26, 2013. SUMMARY: Since 1912, a series of nautical charts of the Intracoastal Waterways, produced by the U.S. Coast and Geodetic Survey and, subsequently, NOAA, have depicted an Intracoastal Waterway Route, a “recommended route” known to recreational boaters and commercial mariners as “the magenta line.” Coast Survey originally added the line to the charts to show the best route through the Intracoastal Waterway but it has not been consistently maintained since its last comprehensive update in 1936. 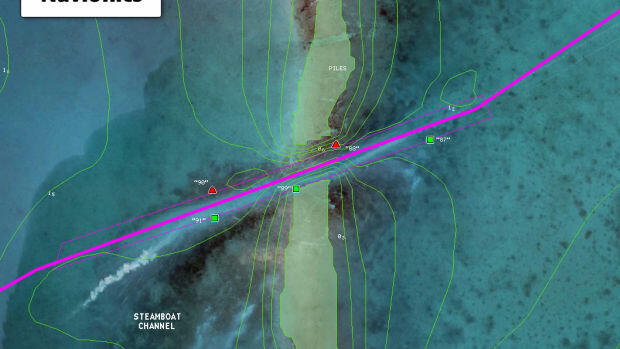 Aware of safety concerns, NOAA&apos;s Office of Coast Survey is removing the “recommended route” from NOAA nautical charts. We are also issuing a Local Notice to Mariners, advising caution in using the line in charts where it has not been removed. 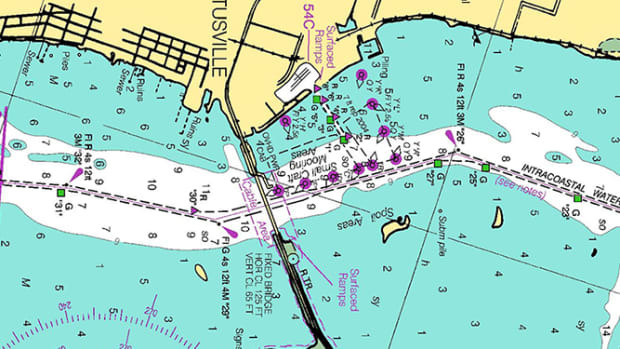 The Office of Coast Survey invites written comments about whether NOAA nautical charts should depict a recommended route through the Intracoastal Waterways. The U.S. Coast & Geodetic Survey published seven editions through 1935, when their depiction of the Intracoastal Waterway Route underwent a major update. 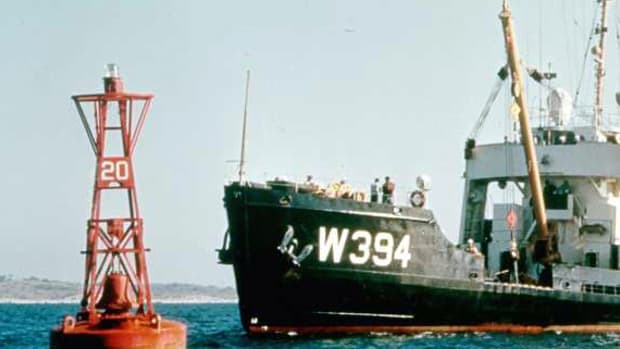 As the agency pointed out in their 1935 annual report, “the existing [pre-1935] charts of this system of waterways have been based principally on surveys made from 60 to 80 years ago and, necessarily, are obsolete in many respects.” The U.S. Coast and Geodetic Survey received substantially more appropriations from the Public Works Administration in 1935, which allowed the agency to update the Intracoastal Waterways Route on nautical charts. At some point, the Inside Route Pilot was discontinued (the latest edition in the NOAA Central Library is from 1936) and USC&GS changed its charting system. 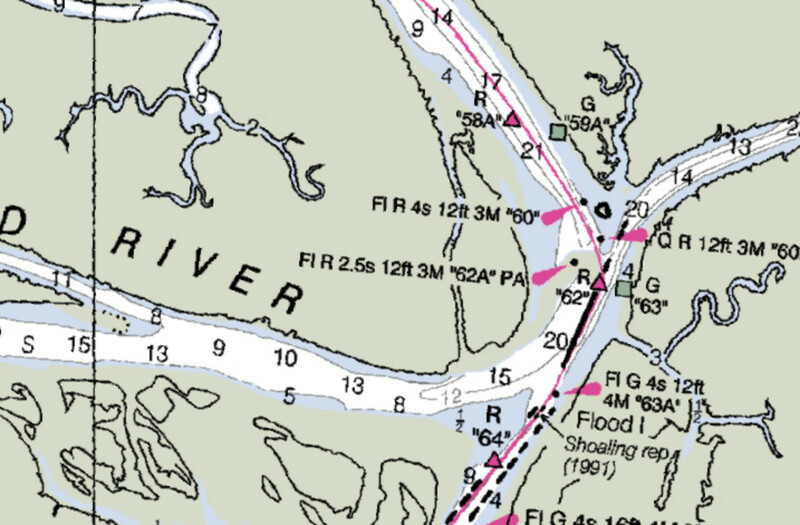 Beginning in 1936, the “Inside Route” series of charts were absorbed into the Intracoastal Waterway nautical charts. See more information on the history of the Intracoastal Waterway Route at http://www.nauticalcharts.noaa.gov/IntracoastalWaterwayRoute. 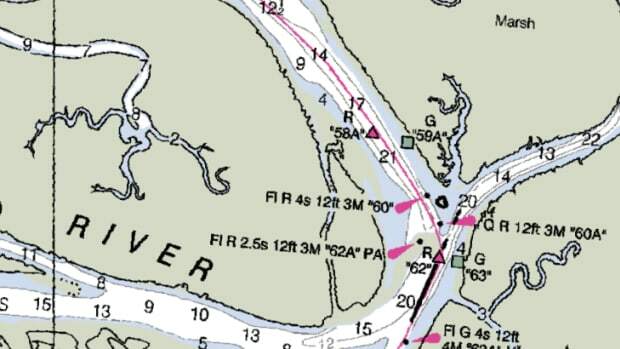 CURRENT STATUS: Numerous examples can be found where the charted Intracoastal Waterway Route (“magenta line”) passes on the wrong side of aids to navigation; crosses shoals, obstructions, shoreline; and falls outside of dredged channels, etc. 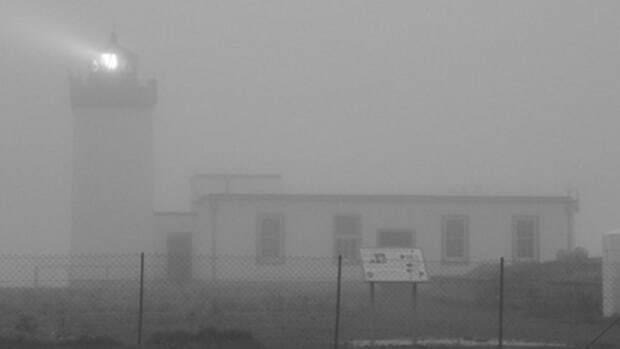 Coast Survey is taking several actions to address the problems. Third, Coast Survey is updating the position of the magenta line on current charts (not scheduled for new editions) when authoritative reports or information indicate proper re-positioning. 1. How do you currently access the magenta line? On paper nautical charts, raster navigational charts, electronic navigational charts, commercial paper chart books, commercial charts, or other? 2. How do you use the “magenta line”? Do you consider it to be a general route, a specific trackline, or a reference line? 3. 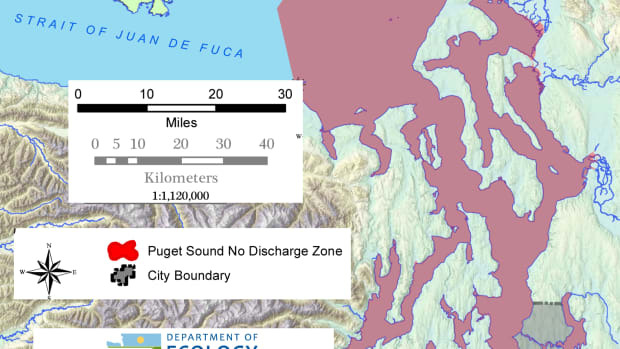 Given limited government resources, what are your ideas for how NOAA should develop and maintain a reinstated magenta line? 4. 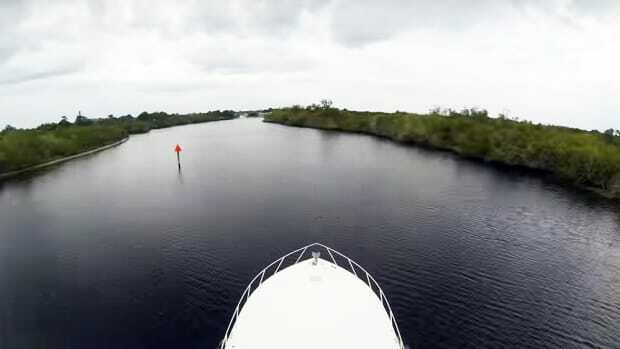 How do you use the Intracoastal Waterway? Recreationally or commercially? Locally or long distance? 5. What are your boat&apos;s length and draft? Email comments to CoastSurveyCommunications@noaa.gov, or fax to 301-713-4019. Written comments may be mailed to Lt.j.g. Leslie Flowers, Office of Coast Survey, 1315 East-West Highway, #6312, Silver Spring MD 20906.